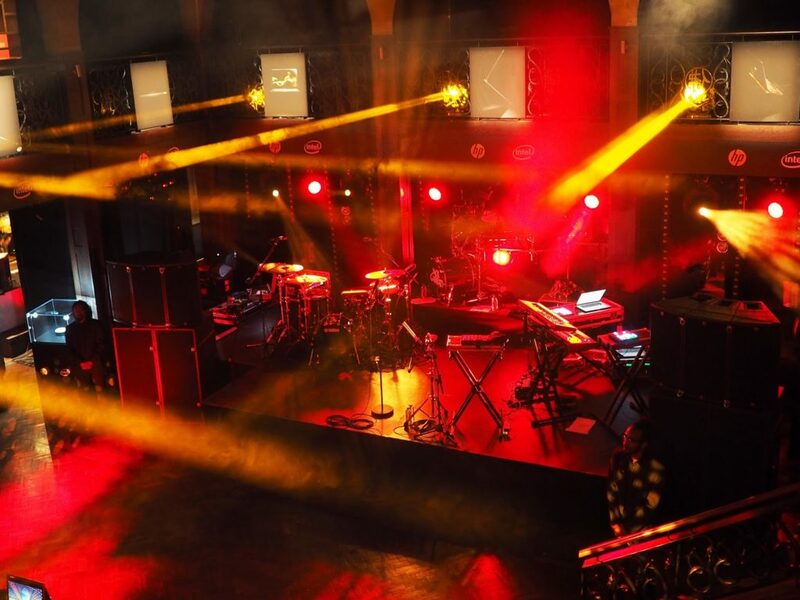 Remember the Years & Years gig I went to last year for the launch of HP Lounge and their limited edition Star Wars laptop? 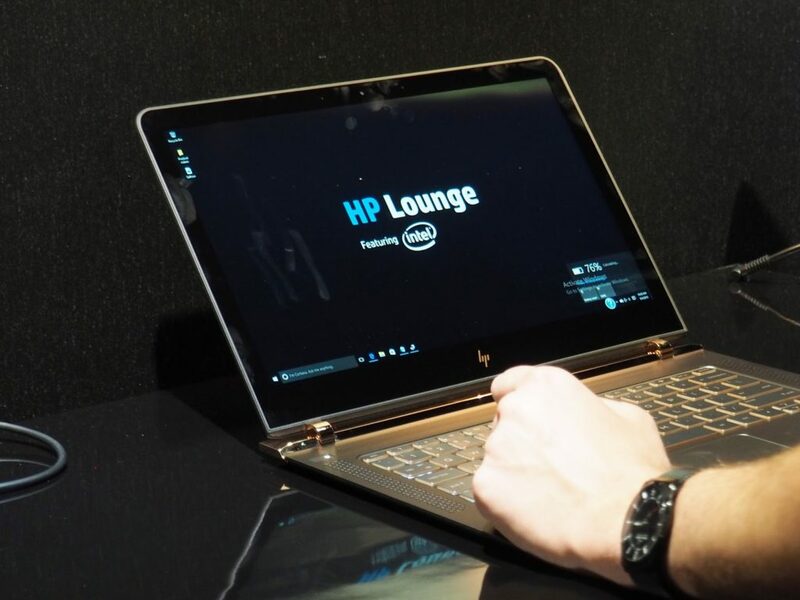 Well, HP Lounge organised another exciting gig this Spring to introduce the world’s thinnest laptop which will be available from June 2016! Perfect timing for my birthday or what? 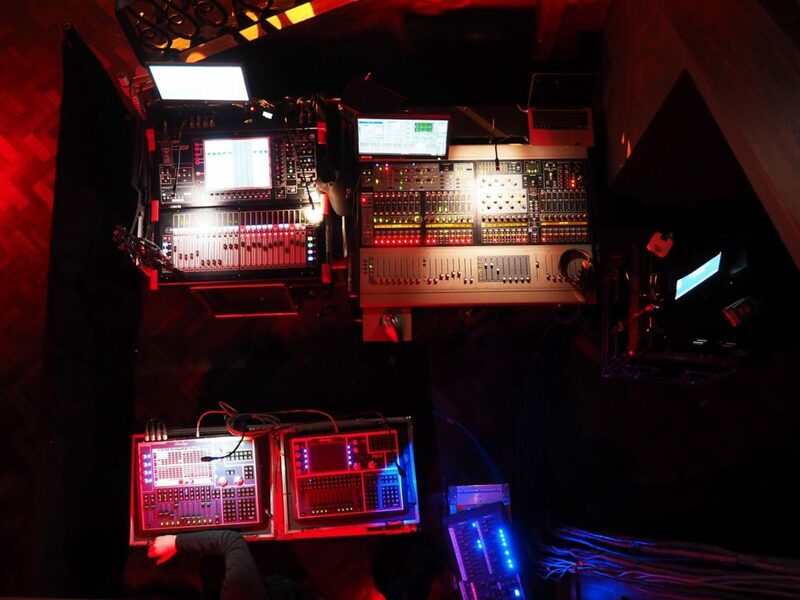 HP Lounge is very good at selecting up and coming artists for their gigs, who have just stepped into the limelight. 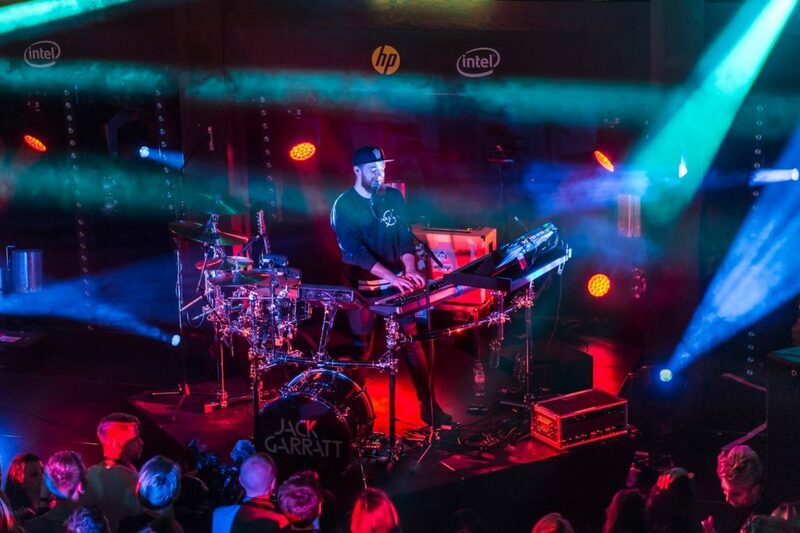 This time they have chosen Jack Garratt as the main act of the night due to his recent BRITs Critics’ Choice Award win and numerous of top hits! 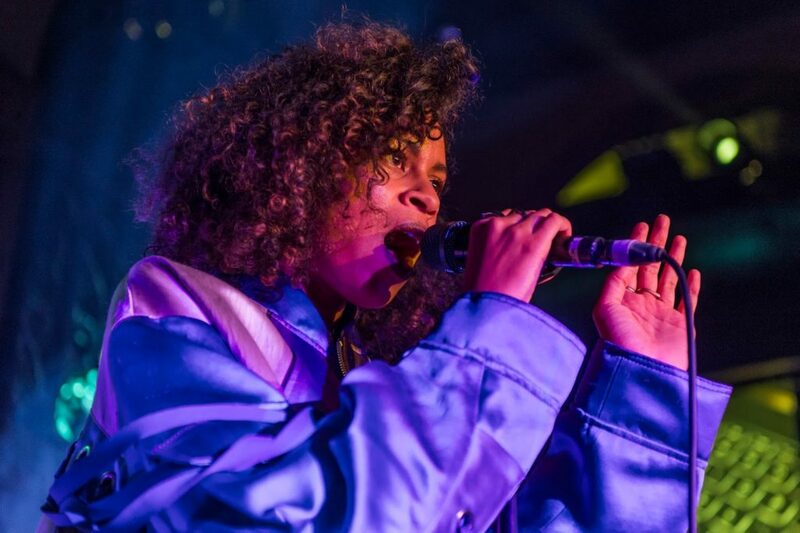 Not only did we see Jack Garratt perform, but AlunaGeorge also made an appearance and performed some of her top hits including “White Noise”. Both performances were really entertaining. 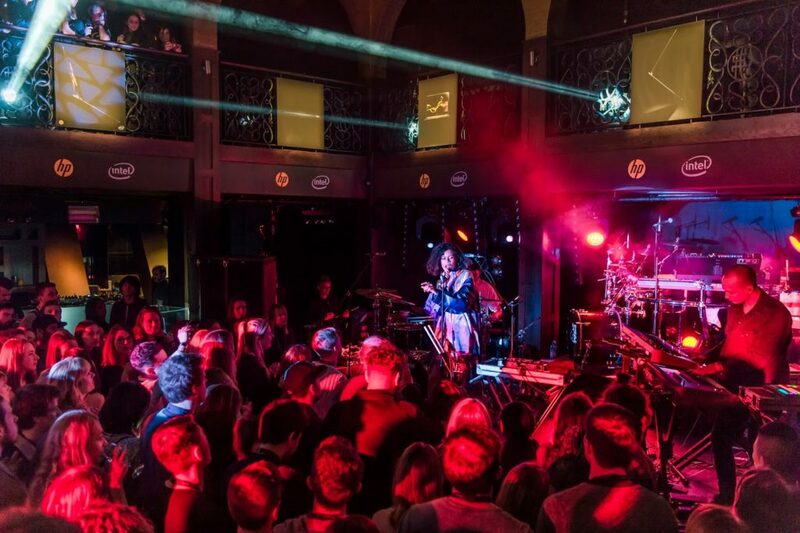 AlunaGeorge had a lot of dance tracks, whilst Jack Garratt gave us a live demonstration on what it means to be an all-in-one “multi-instrumentalist, producer and vocalist!” I was deeply impressed by how Jack managed to play 5 instruments and sing at the same time! Wow, that’s multi-tasking at its best! As VIPs, we got fast track entry and got to see and take a couple of pictures of the venue before the general public was let in. 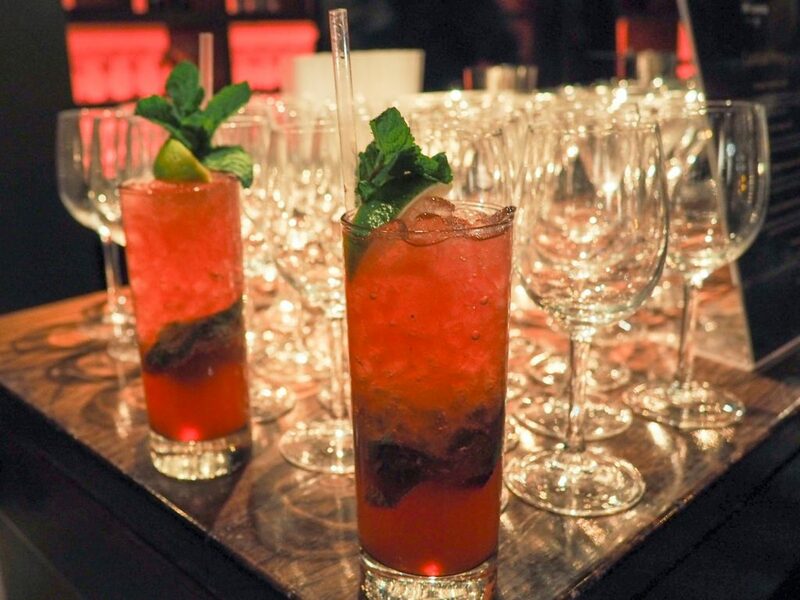 We were also treated to unlimited drinks and canapes – the cocktails were my favourites! 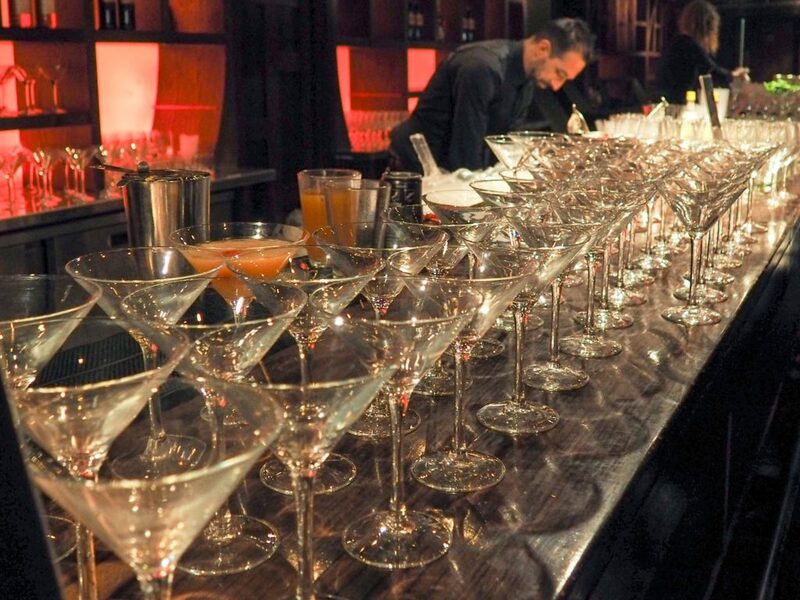 In fact, other guests who won tickets to the gig through HP Lounge also received a couple of drink vouchers, which is a major treat! 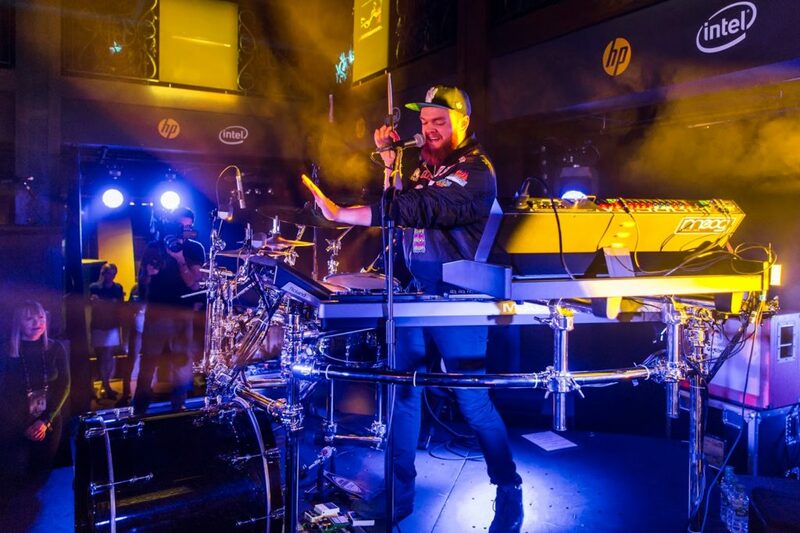 If you haven’t heard of HP Lounge before,“it is a new entertainment service that lets users immerse themselves in the universe of their favourite artists!” If you have a HP device, you can download HP Lounge from the windows app store. It’s a free service for HP customers and it gives you unlimited ad-free streaming for 12 months*. It also allows you to “get closer to the artists” by giving you full access to all the behind the scene videos, interviews and competitions. In addition, you can also stream all your favourite songs from a specific decade or maybe even a certain mood? If you are lucky, you might even win tickets to exclusive gigs like this one! Other than the music, I also got a preview of HP’s latest laptops and desktop, which is due to arrive in the UK this June! The new range is all about bringing dreams to life and making an intangible idea tangible. 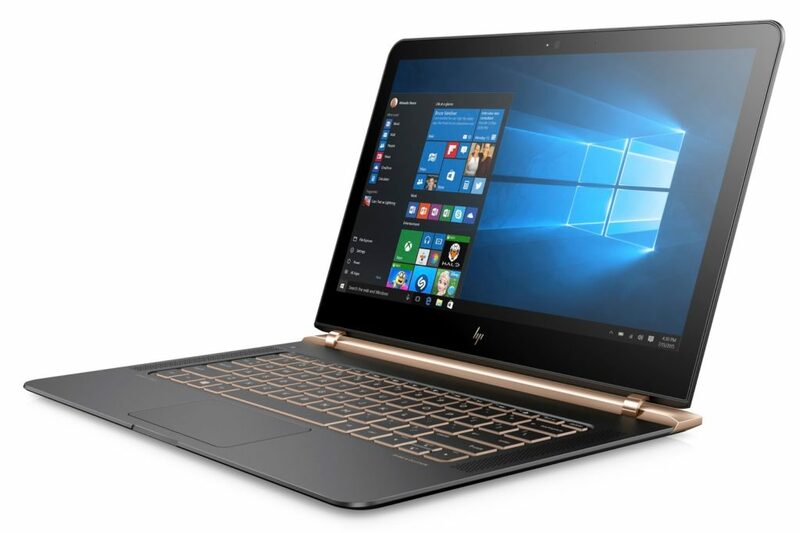 For their latest designs, HP has reinvented every aspect of how a laptop should look, but has kept the maximum core power. 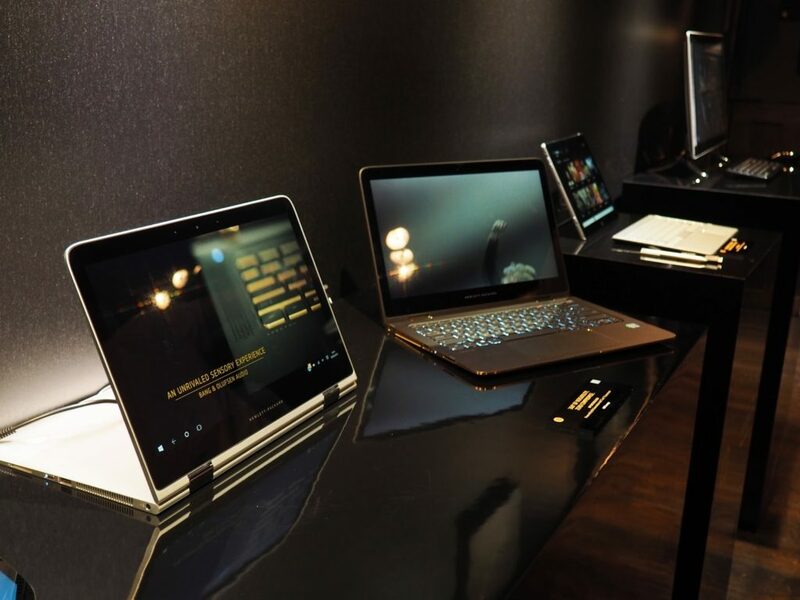 The Spectre for instance, is the world’s thinnest laptop and only weighs 1.1 kg. How they managed to squeeze an Intel Core i7 processor with 512GB storage and 8GB memory into a 13.3″ laptop, I do not know. But what I do know is that this laptop feels feather light and looks stunning with a polished case and bronze hinges! 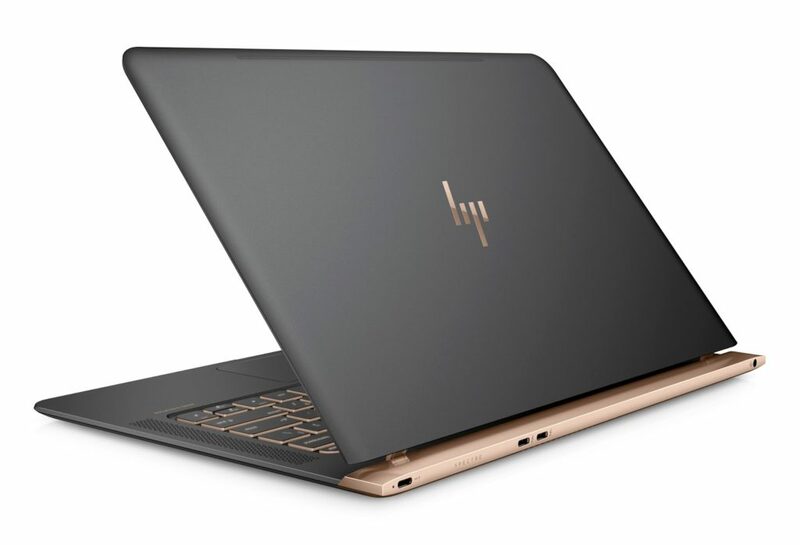 HP has not only reinvented a new laptop, but they have also manged to Reinvent Obsession! 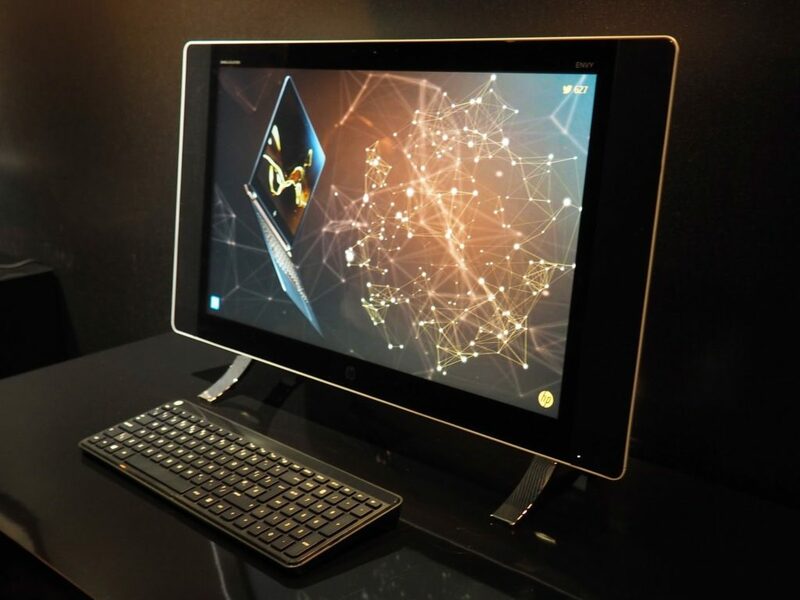 With the ultimate combination of power, weight, material and design how can anyone not be obsessed with this laptop? With the launch of The Spectre, HP has taken us to a new era where technology and fashion have coalesced to make the ultimate fashion power house! Rather than the typical laptop that looks pretty, The Spectre is a fashion statement that capsulates the latest and most advanced technology! The new premium HP logo, which is a simplified version of their renowned circular logos also shows that the brand is ready for a huge evolution! I was privileged to have held this laptop for one minute before it was stored away in a display cabinet as the gig started! The gig itself was amazing! AlunaGeorge was first on and it was really fun watching Aluna performance as I love her songs “I’m in Control” and “Automatic”. 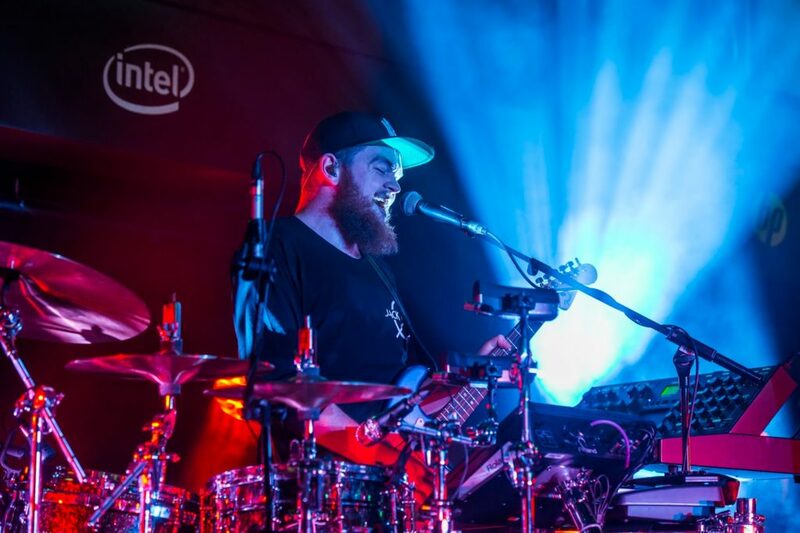 Jack Garratt was also fantastic and really put on an awesome show! I’ve been listening to his songs on repeat since the gig. Thanks to HP Lounge, I also have some up and close photos of the artists to share! Enjoy! Disclaimer: I was given VIP access to this gig, but the views are my own.